Rebecca Brachman: Can We Stop Depression Before It Happens? A simple vaccine can prevent a disease like polio. But can we stop something like depression before it develops? Neuroscientist Rebecca Brachman says the possibility could be closer than we think. Rebecca Brachman: Can We Stop Depression Before It Happens? 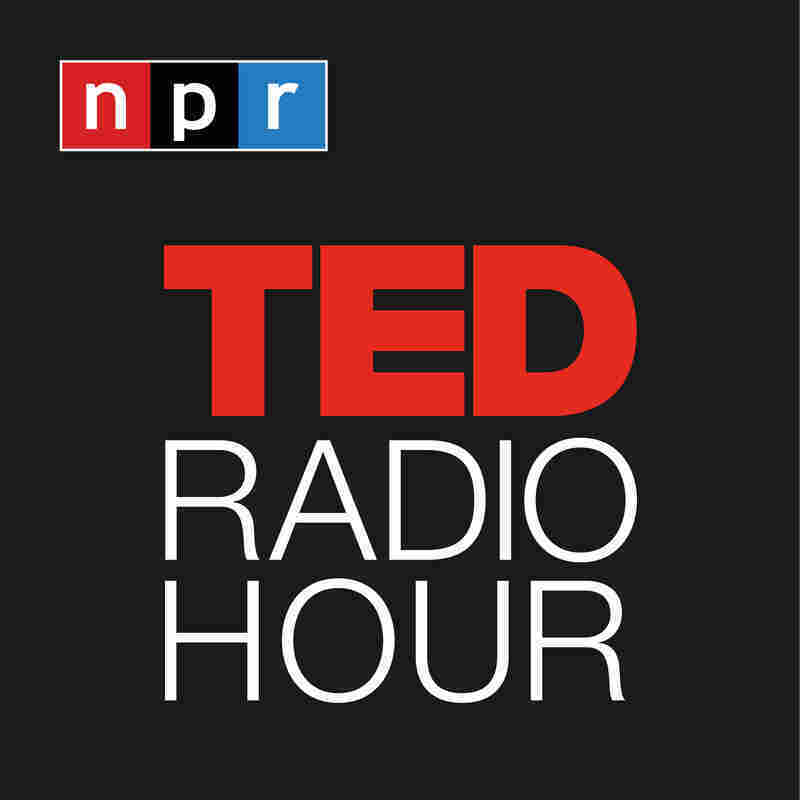 Part 4 of the TED Radio Hour episode Prevention. A simple vaccine can prevent a disease like polio. But can we stop something like depression before it develops? Neuroscientist Rebecca Brachman says the possibility could be closer than we think. Rebecca Brachman is a neuroscientist focusing on preventative psychopharmacology, a field that aims to develop drugs which prevent mental illness. Brachman is also a writer who works with NeuWrite to train effective science communicators. She was a fellow at the National Institutes of Health and is a 2017 TED Fellow. She received her Ph.D. from Columbia University. When There's No Therapist, How Can The Depressed Find Help?